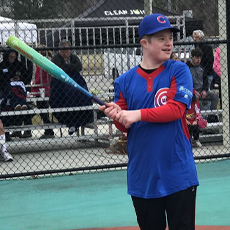 Our purpose is to provide meaningful and exceptional services so that children and adults living with disabilities and mental health challenges can live, learn, work and play in their communities. Easterseals UCP is a leading provider of disability and mental health related services in the communities in which we serve. 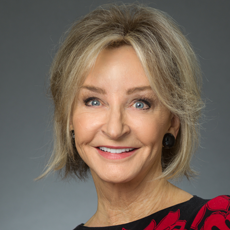 Sign up now for Walk With Me in Raleigh on June 1, 2019 at the NC Museum of Art. 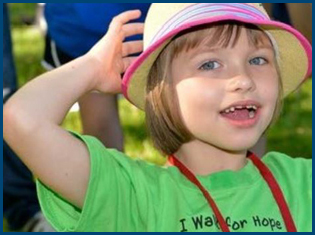 Donate, join a team, or create your own to support programs at Easterseals UCP. Every day the Individual and Community Services staff help children and adults with developmental disabilities learn new skills to help them gain independence. 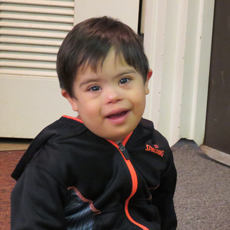 Check out our video of the people who's lives Easterseals UCP has helped to change. We're ready to help more families living with autism. The new Outer Banks office is Easterseals UCP's is open now. With 1 in 57 children diagnosed with autism in North Carolina, Easterseals UCP hopes to help with behavior, communication and daily living skills. Let us help you! When Melanie, who is living with Moderate Intellectual Disability, had nowhere to turn, Easterseals UCP stepped in. She has a new family surrounding her with support. The hard work of the Individual and Community Services team is helping Melanie become more independent every day. The Easterseals UCP staff assigned to the Hope4NC project is helping children talk about their feelings of loss and transition following Hurricane Florence. With the assistance of a little furry creature and his story, the school team is teaching kids to cope and get help. 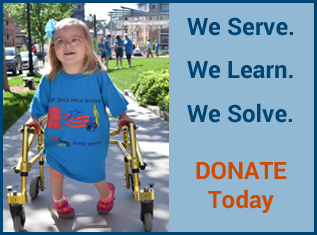 Help support changing lives by donating to Easterseals UCP programs and services. Ready for an Egg Hunt? 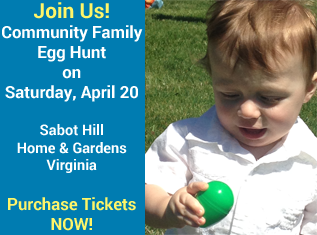 Purchase tickets now for the Community Family Egg Hunt on April 20th!